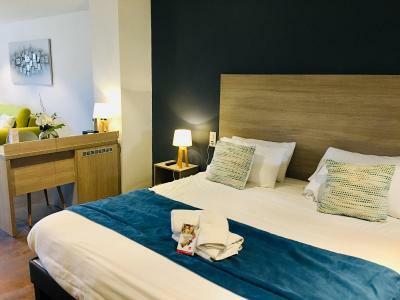 Lock in a great price for Hotel Gil De France – rated 8.3 by recent guests! Bright , cheery hotel . Private enclosed parking . Good breakfast . Super comfortable, huge bed . Very friendly staff, whom made a real effort. Good position and a pleasant stroll 20 mins from very active harbour centre. Plenty of hotel car parking. 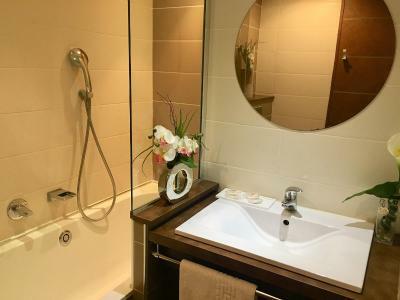 Lovely room and hot shower. Great breakfast taken outside. Relaxing nice atmosphere, pool 28 degree, nice restaurant /relaxing area. Food/drink a little expensive but overall OK.
Big comfortable bed. Modern rooms. Nice shower. Outside dining area. Pool. Friendly staff. Excellent indoor pool.good breakfast,easy access great parking. 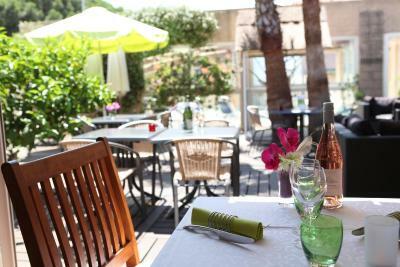 One of our best sellers in Cap d'Agde! 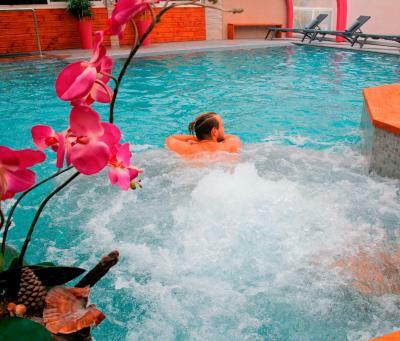 Located in Cap d’Agde, 1,950 feet from the sea, the Hotel Gil de France features a restaurant, an indoor heated pool and a spa area. Montpellier is a 50-minute drive away. 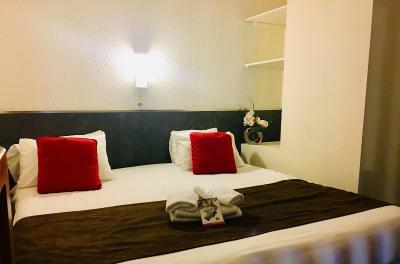 Open all year round, the hotel offers cozy, air-conditioned rooms equipped with modern private bathrooms, free WiFi internet access and satellite TV Canal +. 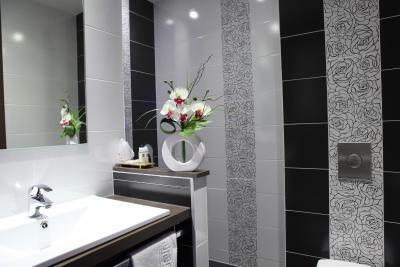 Guests can relax in the spa area having massages. 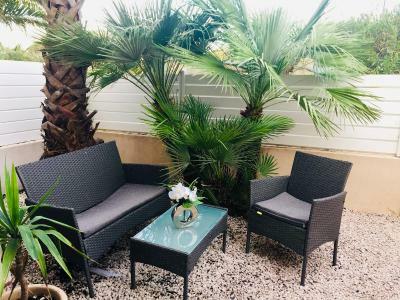 The restaurant overlooks an exotic patio and the pool and serves traditional French cuisine prepared with quality fresh products. It also caters for family dinners and small receptions. 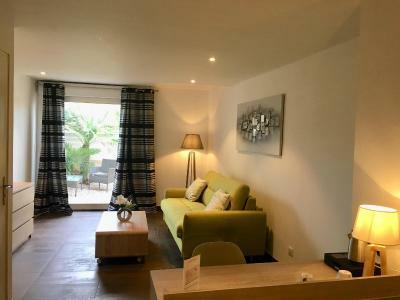 Gil de France is the perfect base from which to enjoy the local beaches and surrounding area of Cap d’Agde. 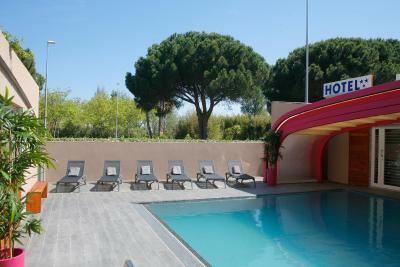 When would you like to stay at Hotel Gil De France? 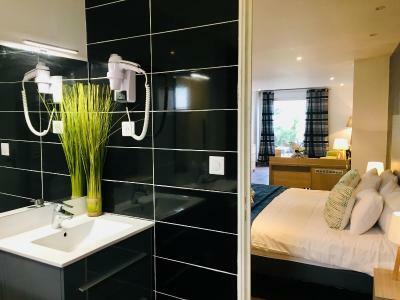 This modern air-conditioned room features a lounge area with sofa bed, a flat-screen TV and a private bathroom with a shower, bath and hairdryer. 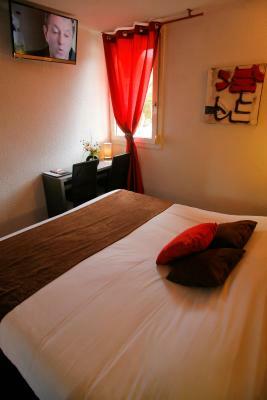 For 3 guests or more please contact the hotel in advance to specify your preferred bedding type. 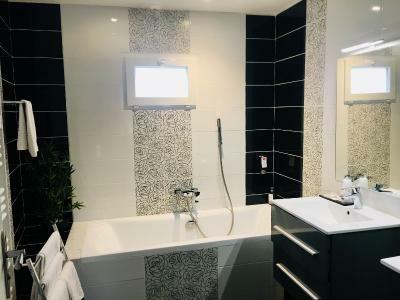 This modern carpeted air-conditioned room features a flat-screen TV, telephone, desk and a private bathroom with a walk-in shower and a hairdryer. This spacious modern carpeted room features a mezzanine, flat-screen TV, telephone, desk, and a private bathroom with a walk-in shower. 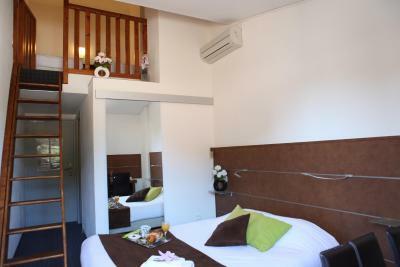 1 bed is located on the first floor and 1 bed is located on the second floor. 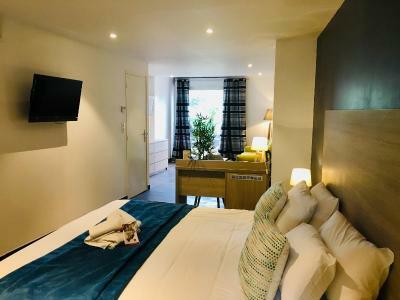 The suite is made up of 2 interconnecting rooms, each with a flat-screen TV. 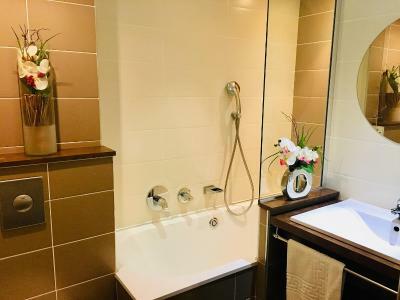 Both rooms share the same private bathroom with a walk-in shower and sink. House Rules Hotel Gil De France takes special requests – add in the next step! Hotel Gil De France accepts these cards and reserves the right to temporarily hold an amount prior to arrival. Please note that the restaurant is open from Monday to Thursday from 19:30 to 21:00. Please note that you are unable to use your Hotel Gil De France Loyalty Card through this website. The restaurant is closed from 21 December 2018 until 7 January 2019. Great hospitality and good food freshly prepared.not much choice for the kids. Nothing ! Although could have done with a restaurant on site - but booking.com did state that the restaurant was closed for the day we were there so we were warned. Plastic chairs /beds around pool but that’s all! Price for taxi... to the train station... not an issue of the hotel but 25EUR arriving and 30EUR returning.. Decor , pool , smell , breakfast ... not for me ! Bedrooms tiny. No Reception at night.